It has been a long time since I last attended any blogging event or post any blog content since I have been busy with work. Well, I am quite a workahlic and I take my job seriously. Like, very seriously. That's why I feel very sad that I have to stop blogging for a while just to focus on my job despite receiving a lot of event and review invitation. However, there is one particular event invitation that has caught my eyes and I actually RSVPed. 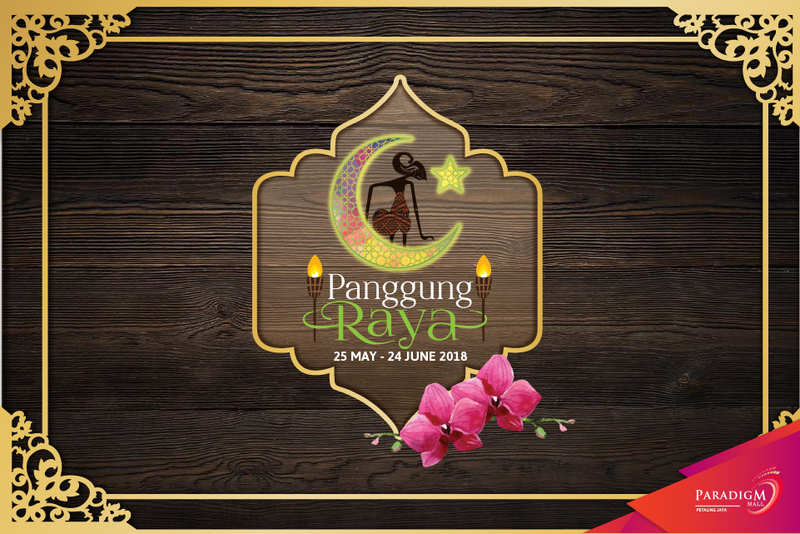 I can say that upon receiving the invitation, I was quite thrilled that the organiser aka Paradigm Mall is revitalising the ancient art of wayang kulit for their Panggung Raya 2018 Launch. As an experienced public relations practitioner with more than 10 years experience, I would say that this is definitely something different. I love the fact that somebody is actually care with preserving and revitalising our culture of wayang kulit. In Malaysia, wayang kulit or shadow puppetry traced its origin from the East Coast of The Peninsular in the late 1800s. 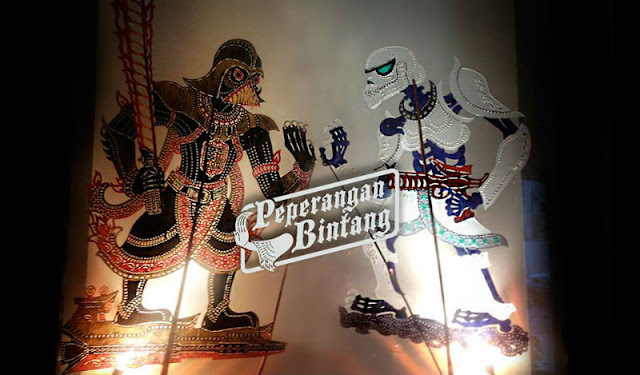 Some says that the origins of wayang kulit can be traced back to India or even China. It is also common in other culture such as the Javanese and Balinese in Indonesia. Whatever it is, wayang kulit is part of Malay culture. I remembered that my boss used to instruct me to do some reasearch on the character of wayang kulit namely Hanuman, Sri Rama, Sita Dewi Maharaja Rawana and Laksamana. This somehow relates me with one of the initiatives by someone back when I started working in MyCreative 5 years ago. Realising that wayang kulit is a dying art, Mr Chuo Yuan Ping together with his art director friend Teh Take Huat and master puppeteer Muhammad Dain Othman have been performing a section of the original 1977 Star Wars film as a shadow play about a dozen times since 2013. I personally think that such an effort managed to give a the ancient art a fresh breath and thus attracting the younger generations to get to know our Malaysian culture and heritage. The Wayang Kulit, which is part of Paradigm PJ's Panggung Raya celebrations will take place form 25 May until 24 June 2018, every weekend at 4.30pm. 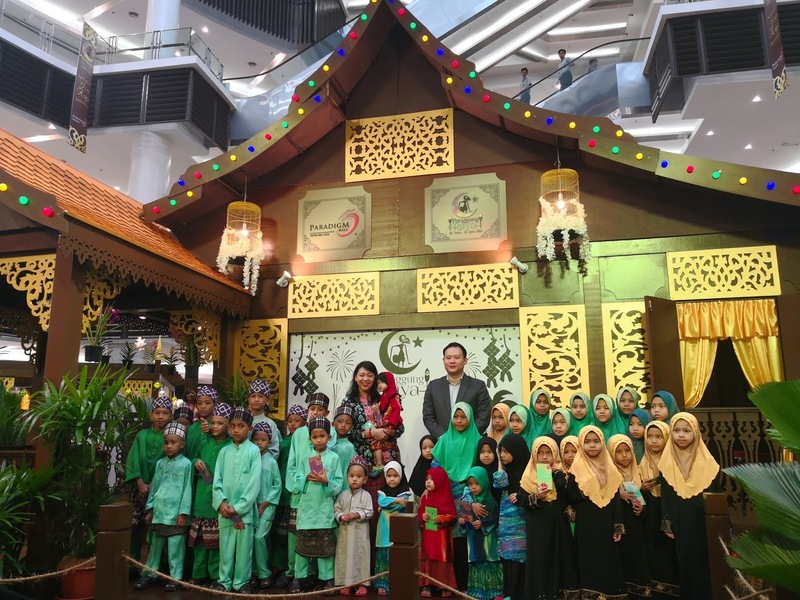 Feel free to immersed yourself with special performances such as Cak Lempong, Raya Dance as well as workshops such as clay art making, ketupat weaving, kuih raya making during weekend while you shop a plethora of Raya goodies such as attires, cookies, carpets and traditional snacks at the Upper Atrium, Level UG, Paradigm Mall, Kelana Jaya. After the Panggung Raya Launch, Paradigm Mall has also treated 40 underprivileged children from Rumah Telaga Kasih with a shopping spree followed by a buka puasa feast at a New World Hotel in Paradigm, Petaling Jaya. Oh, by the way, I am also excited to know that New World Hotel is also having their Ramadan buffet. Thanks to this event, I have the chance to get to know that there's a new hotel in town. 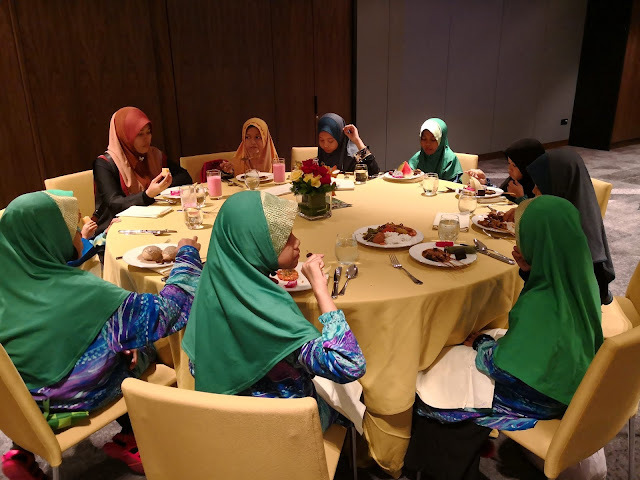 I shall write a review regarding the Ramadan Buffet if I have time to break-fast there. I can say that the spread looks really sumptuous. Please give me some feedback if you guys have already tried it out. MBI Prihatin Keperluan Sekolah 55,000 Anak Selangor.